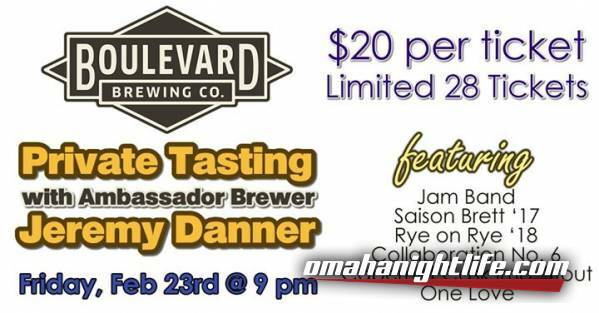 Join us for a private tasting of 6 fantastic Boulevard Brewing Company beers. Ambassador Brewer Jeremy Danner will be here to guide a tasting in our private party room. You'll get 4 oz tasting of Jam Band, Saison Brett '17, Rye on Rye '18, Collaboration #6, Cabernet Cask Imperial Stout, and Brewhouse One series One Love. The event is casual and followed by a Q&A with Jeremy, and includes a free raffle. 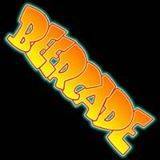 Tickets are on sale for $20 at Beercade. This event is limited to 28 and will sell out fast.